And get unlimited access to this gym and 1512 others. 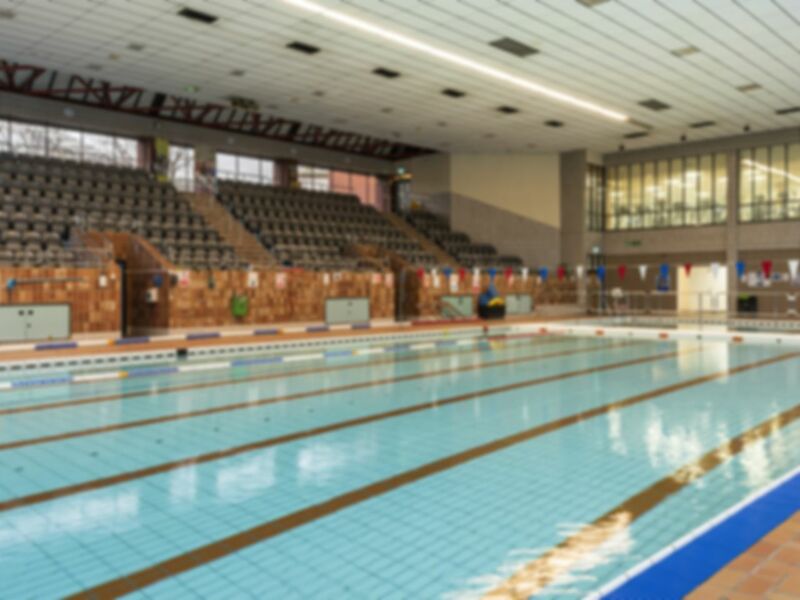 Prince Regent Swimming Complex is a friendly Brighton gym which is known for its vast range of swimming facilities but the gym is a fantastic workout option too. The gym is modern and well designed with a range of equipment to suit all kinds of workout. Both cardio and resistance machines are available, with a good range of free weights too. The range of equipment and the friendly staff team ensure all gym users are able to relax and enjoy the facilities at their leisure. Newcomers will feel welcomed and enjoy getting to know the facilities whilst experienced gym users can get stuck into their usual routines. TVs play music as you work out to provide entertainment and ensure the atmosphere is energetic and motivation levels stay high. As well as the gym the centre is home to an exercise studio where there are a range of different classes regularly organised and there are also lots of classes using the swimming pools but these are chargeable at separate rates set by Freedom Leisure who manage and maintain the gym. Customers of this gym especially like the friendly feel of this gym and believe it offers a great deal considering its small size. The same users are loyal to this gym which is indicative of the quality it offers and it’s a great environment to boost your training programme or help you to get fit. Prince Regent Swimming Complex is conveniently located on North Rd, with the 37B (Bristol Estate – Meadowview) bus route running passed the centre and many of the city’s main bus routes running from the end of the road, where North Rd meets Gloucester Place. It’s also only a short walk from Brighton Railway Station and the centre has its own car parking facilities so you can drive in too. Small gym, reception just waved me in and didn't process anything on their system. Staff fairly friendly. Good little space easy to get on the machines and free weights i will forever have fond memory's of this Gym as it is where i did my first ever pull up!! Friendly. A little cramped though during peak times.